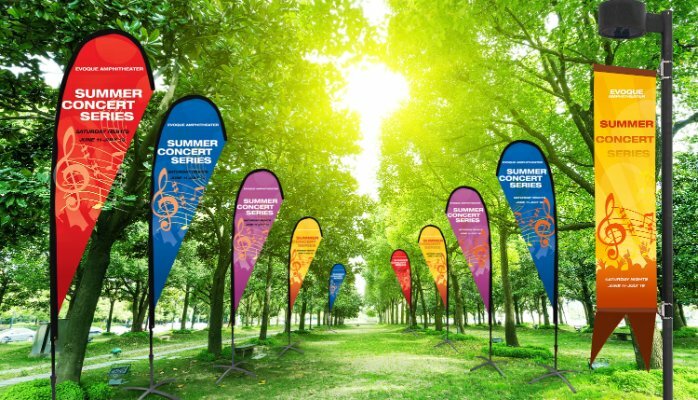 Need that banner, flag or tent for an upcoming concert, festival or outdoor event? 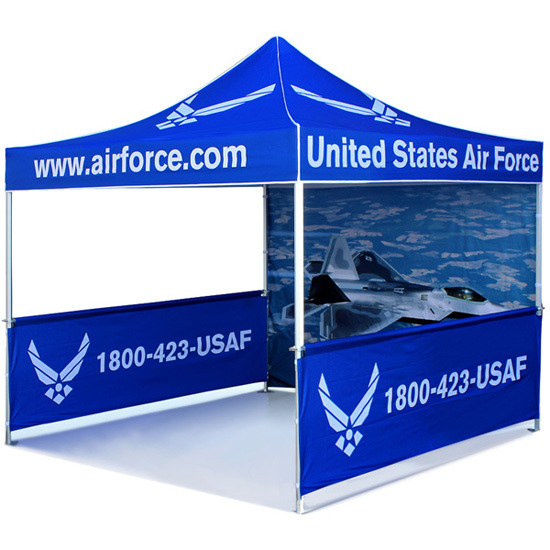 From wind-resistant outdoor banner stands to full-color branded Casite tents that go ez up to double-sided flags that go all the way up to 20ft tall – we’ve got you covered. Great for BBQ cook-offs, renaissance fairs, wine & beer fests, sport events, and especially real estate marketing, these outdoor displays & graphics also work indoors. No catch: Prices include hardware & printing. 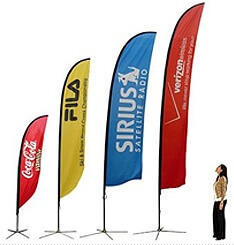 Don't hesitate to put up a flag or pitch your tent on any trade show or convention floor. These make for great, loud marketing & branding at any event. Where's the event? Outdoor Sign Stand produced & delivered in the U.S. or Canada in 7-days or less.